Editor’s Note: This is the the final of five “things we learned” from our 4-year study to investigate the fate of rainbow trout and Apache trout stocked into several of Arizona’s popular stream trout fisheries. 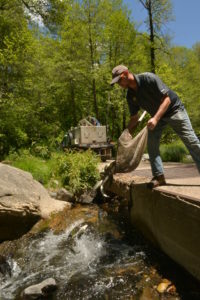 AZGFD Sport Fish Biologist Zach Beard contributed to these posts. So you didn’t see the stocking truck roll by? Or you missed our #WheresHatch live videos on our “Fish AZ” Facebook page that show one of our hatchery trucks hauling in a fresh batch of fish? We have plenty of resources to help you fish around a stocking date. Stocking schedules are available. But even better, our I Support Wildlife memberships include up-to-date stocking information. 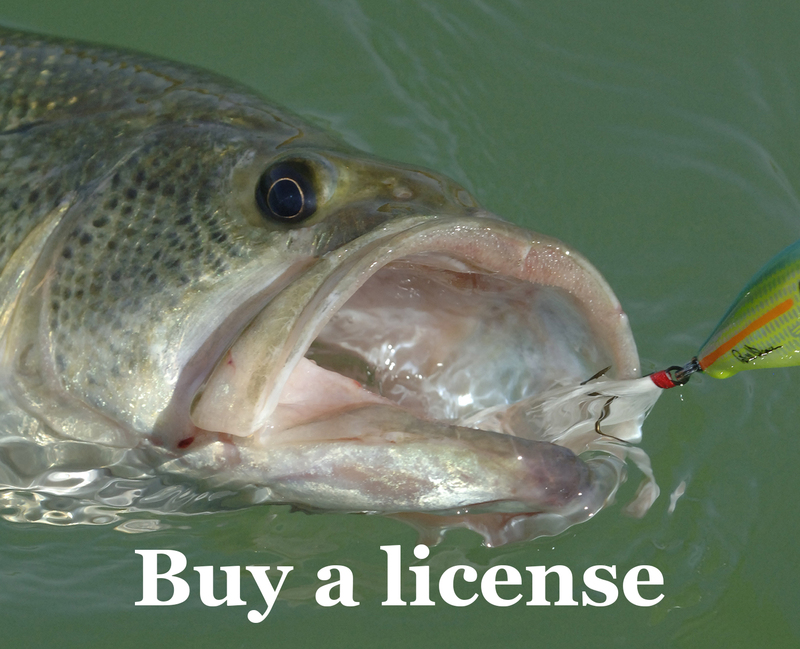 Finally, visit this site often for all kinds of fishing information, including our “Reel Deal” statewide reports that mention the weekly stockings. Of course, nothing beats time on the water. Thanks to our employees and volunteers for their countless hours of labor on this project, and the many anglers who caught fish and reported tag information. This study will help us provide better fishing for generations to come!